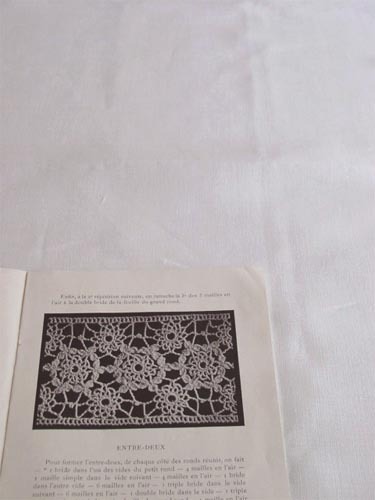 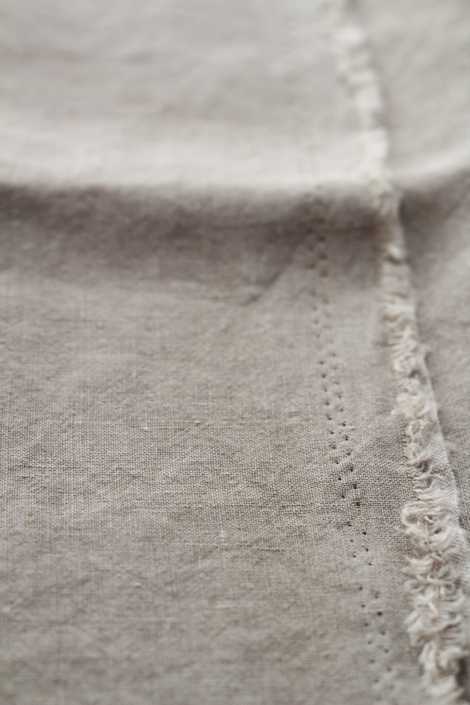 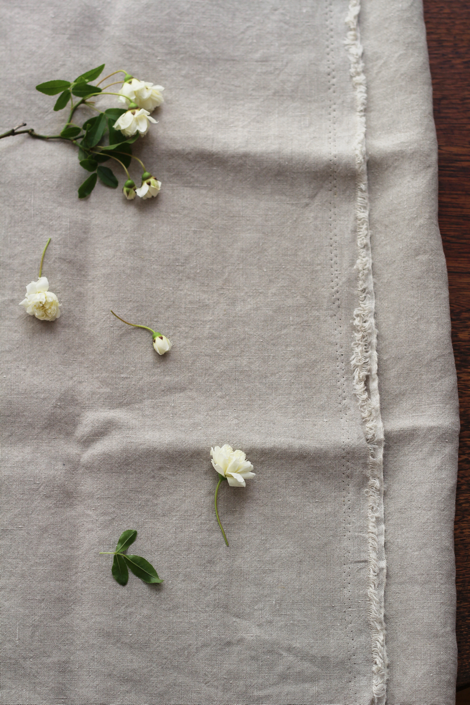 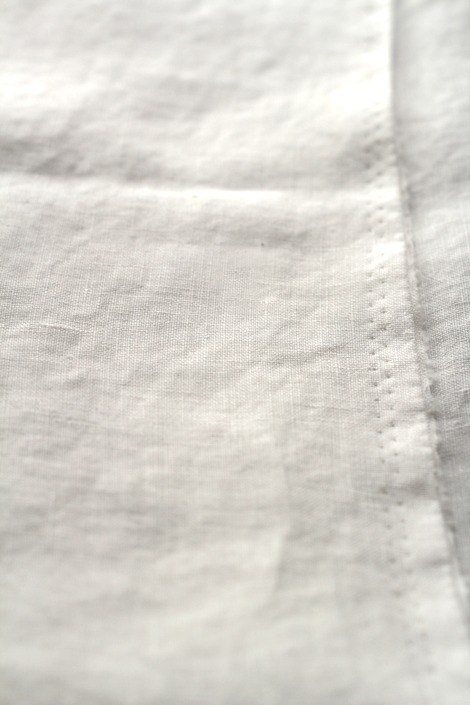 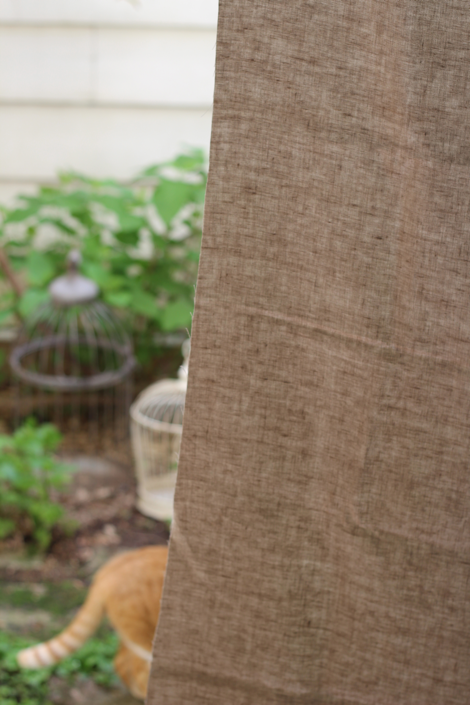 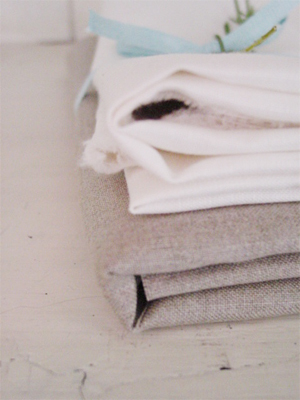 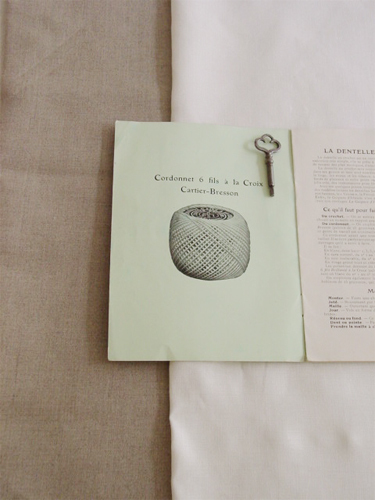 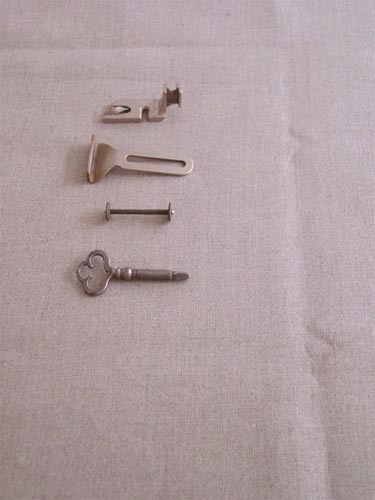 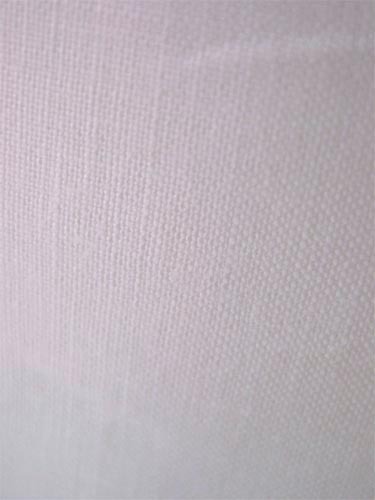 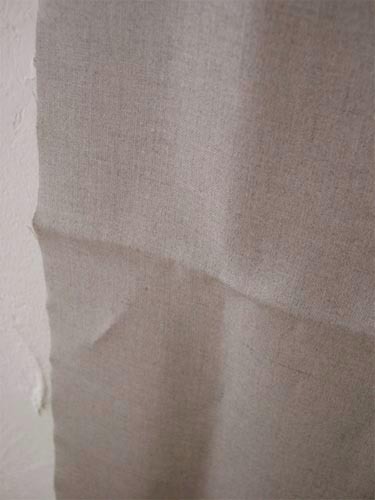 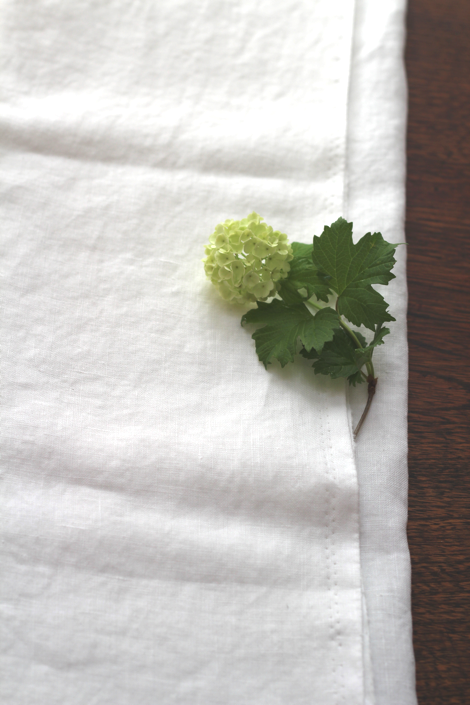 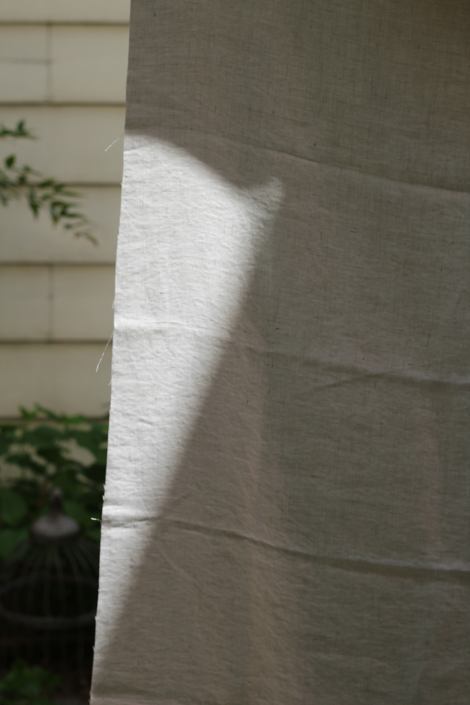 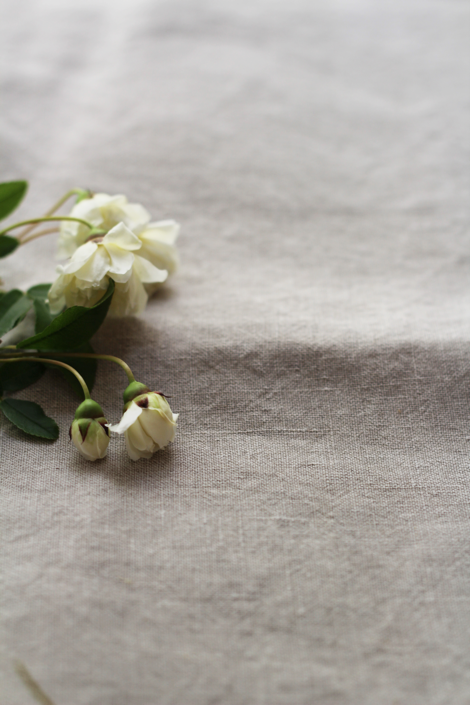 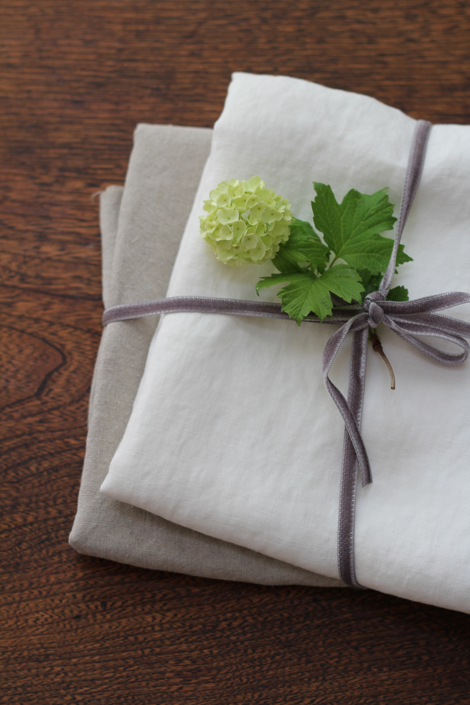 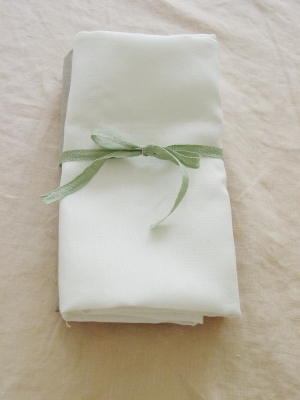 Authentic linen fabric. 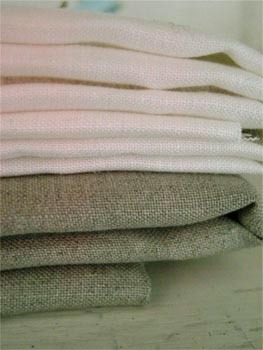 Suitable for Bed linens, curtains,garments and so. 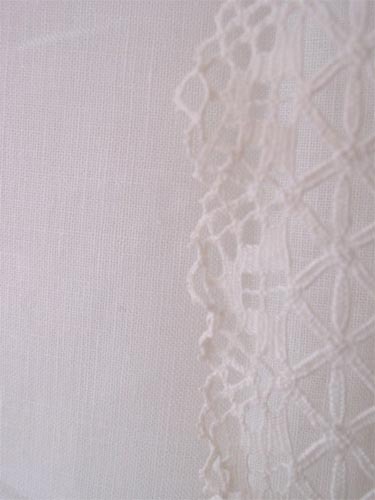 Not transparant and relatively thick.Woven in Japan with Italian yarn.